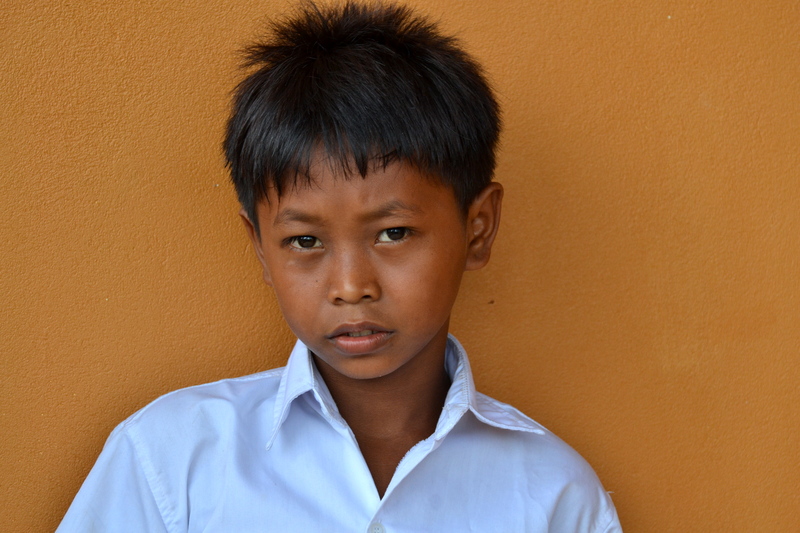 The Ponheary Ly Foundation Canada is dedicated to providing crucial education to impoverished children in Cambodia. Its goal is to give these children a future. The PLFC was established in Toronto, Canada in 2011. Join our community by using the email subscription form on this page, and we’ll keep you in the PLFC loop. Our current focus is The Srayang Project. 32 children from the remote village of Koh Ker — the daughters and sons of subsistence farmers — will be the first children from their village to attend secondary school in the near-by town of Srayang. The PLFC is providing them with the means to do so. The PLFC is a registered Canadian charity. Please consider a donation. Help transform these children’s lives.